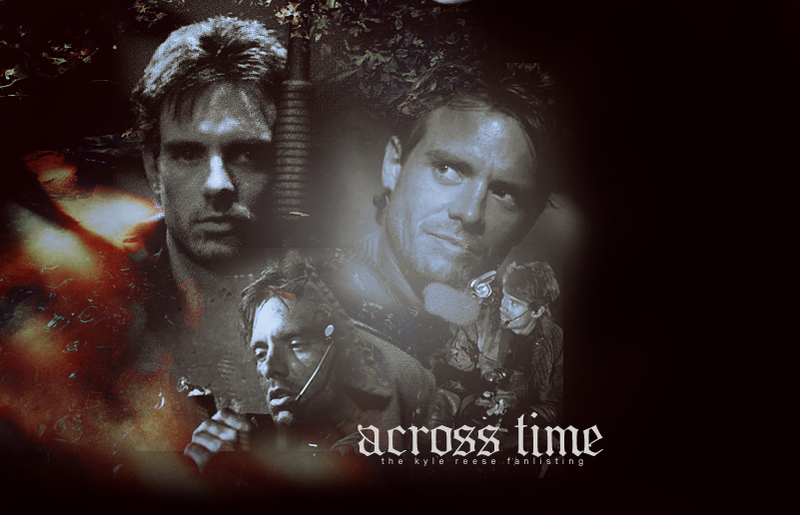 Across Time is a small shrine for the amazing Terminator character, Kyle Reese. It is also home to the approved fanlisting. We have some absolutely amazing new codes at Across Time thanks to my lovely Secret Santa. Head on over to the codes page to check them out. New layout here at Across Time finally!! We've also finally gone from manual updating to Enthusiast. Lots of new content on the way too as I convert the place from just a fanlisting to a mini shrine.